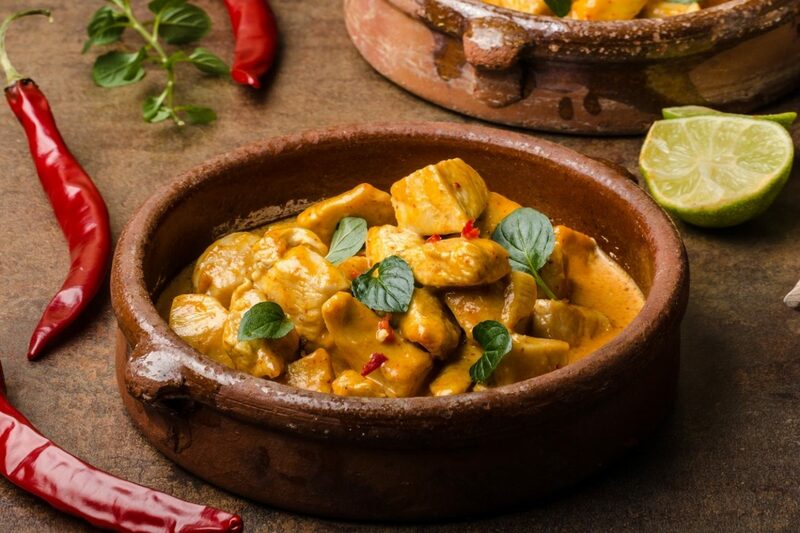 From the aromatic smell of zesty spices to the tenderness of slow-cooked meats, Indian food boasts an intensity of flavours paired with a universal comfort factor that makes it loved worldwide. India’s rich culinary heritage can be found in every aspect of the city’s restaurant scene, from street food to fine dining. We’ve searched high and low to bring you 5 of the best authentic Indian eats for under AED 60! 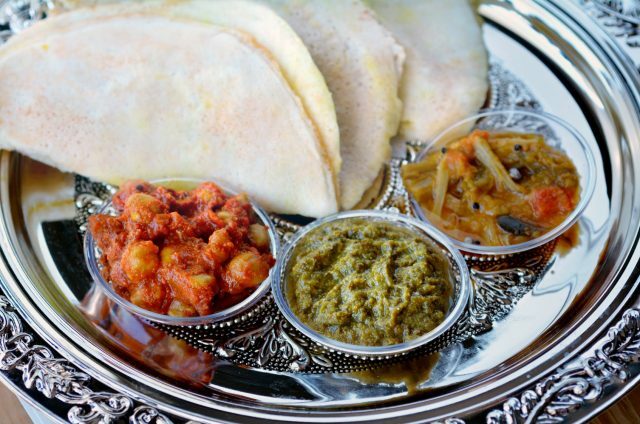 A South Indian dish that’s great for breakfast, lunch or dinner – the Masala Dosa is an all-encompassing meal that comes with one or two fermented rice crêpes stuffed with a pillowy potato filling, served with a side of Sambar (veggie dip) and Chutney (tangy spread). The cost: Indulge in one of these filling dishes at Puranmal for AED 10! Yeah you heard us – TEN DIRHAMS! 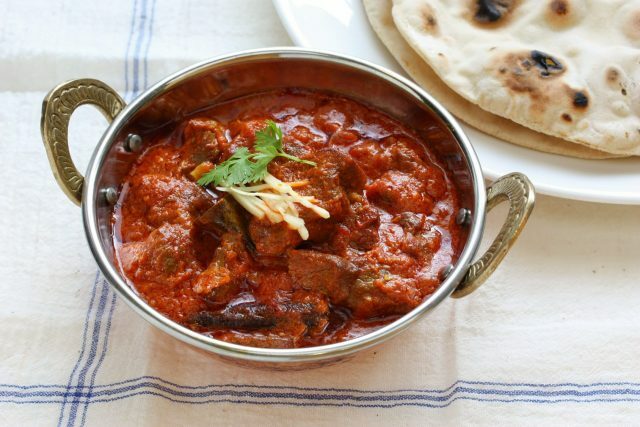 Often considered a Kashmiri food classic, The Rogan Josh is a spicy, slow-cooked curry that’s packed with rich flavours. 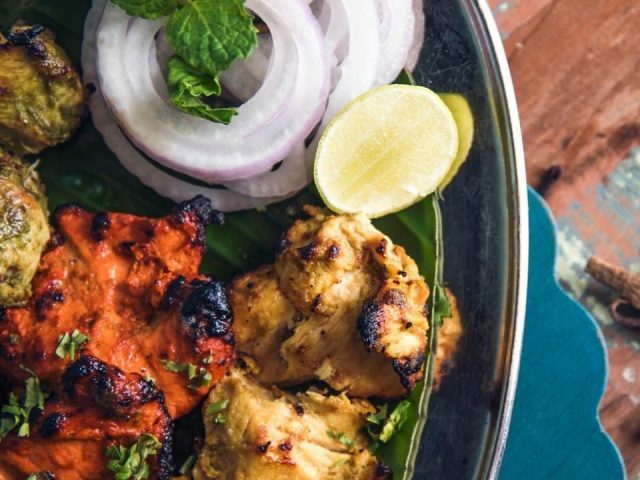 Served up with a side of humour at one of the quirkiest Indian eateries in Dubai, be sure to order it with a basket of Butter Naan for a truly authentic experience. For a breakdown of Punjabi by Nature’s menu and delivery services, check this out. The cost: Pop in between 11:30am and 3:30pm on weekdays for curry alongside dal, rice and Naan for just AED 37. 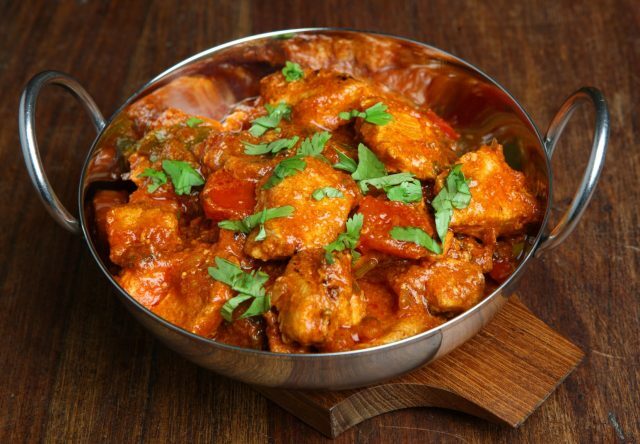 Healthy, flavourful and oozing with aromatic Indian spices, the Tikka is a dish synonymous with Indian cuisine. Pay a visit to House of Curry in JBR and enjoy this classic dish with a seaside twist. Marinated with red spices and barbecued over charcoal, enhance the flavours even more with a zesty squeeze of lemon. The cost: A plate of the Fish Tikka that’s good enough for two comes in at an affordable AED 55. A crowd-pleasing curry that’s stewed in tomatoes, spices and onions, have your fill with a side of perfumed Basmati rice at this contemporary Balti-style restaurant near MOE, Tikka Cafe. The cost: A heaping helpful of this curry that’s good enough for two will set you back AED 56. A dish fit for royals, Biryani is one of the Subcontinent’s most treasured foods. We’ve discovered a heart-healthy, gluten-free option by Biryani Pot that’s light on calories but big on flavour. The cost: Expect to pay AED 44 for this nutrient-packed feast for two.